The longest of all our style. 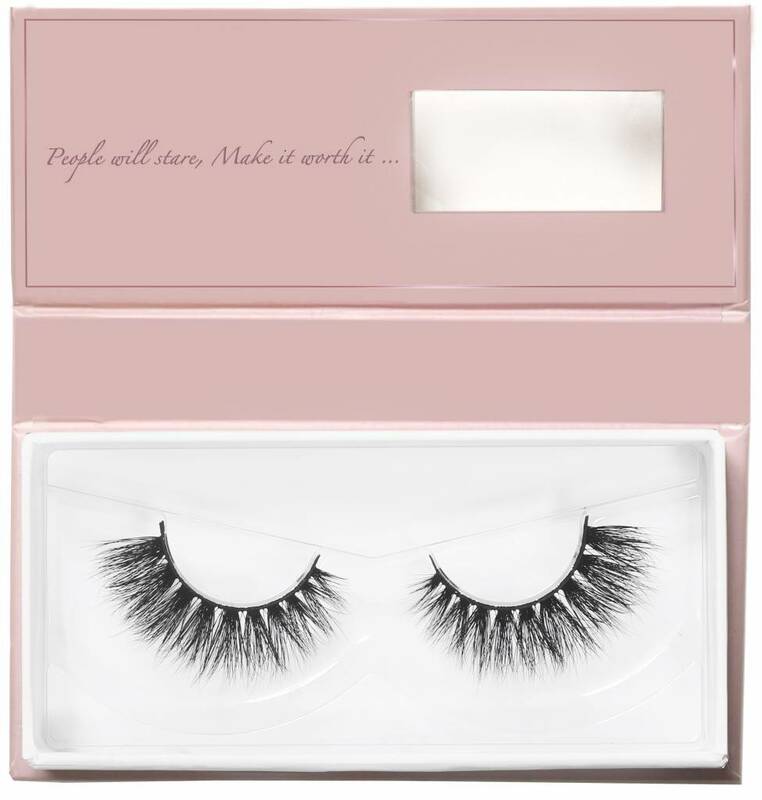 They will bring extra volume and breathtaking elegance to your look ! 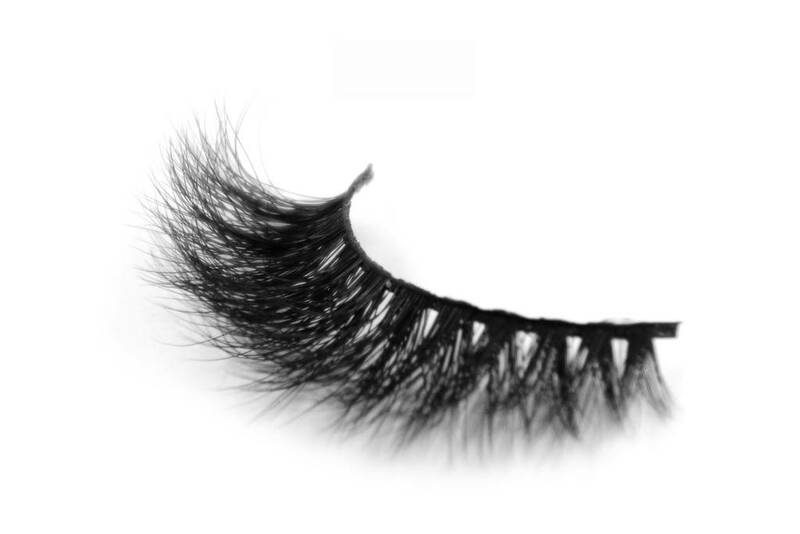 Nothing tops off a good winged liner than our ' Violet 'lashes. 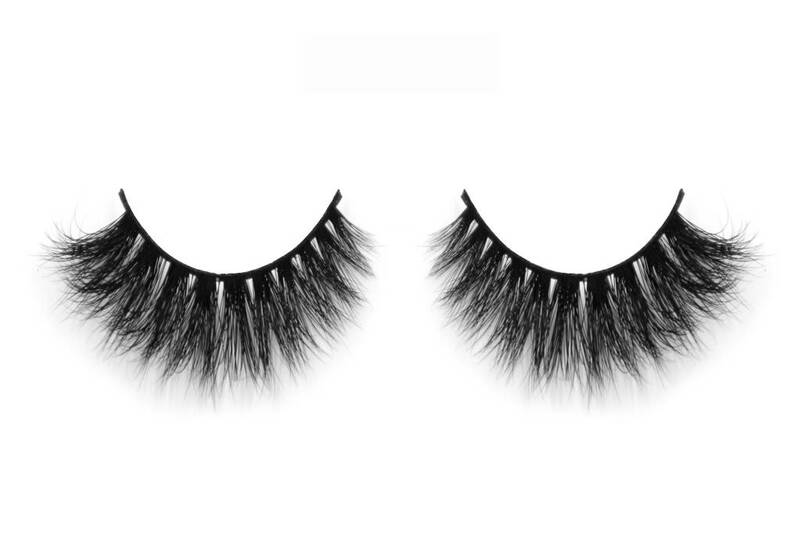 These lashes will bring the perfect amount of drama to your makeup look no matter the occasion. 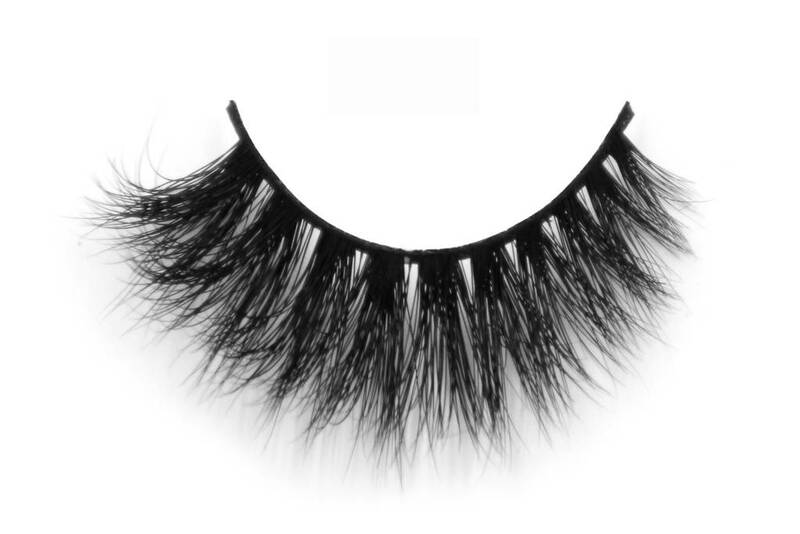 These lush lashes exude luxurious drama and impact. You definitely need this one beauty in your collection !